Individual sessions are needed for clients who have never experienced and worked with the Pilates Method and would like to join our group sessions, as well as clients that have very specific goals and needs that can not be sufficiently addressed in a group setting. 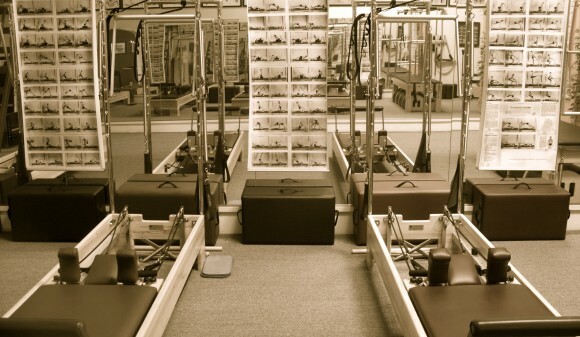 The Teacher may choose one or various Pilates equipment available to best customize and provide the client with a superior workout to address the client’s goals and needs, with a progressive advancement to the highest level of the Pilates Method. Each session is fifty five minutes long. Please contact us if you have any questions or would like to have additional information regarding our private sessions. At aware pilates we limit our group (semiprivate) sessions to only 4 students in order to maximize the advancement of each client. We guarantee more personal attention and coaching for every client from the teacher as well as customized care to address any injuries or physical limitations that may require modification. 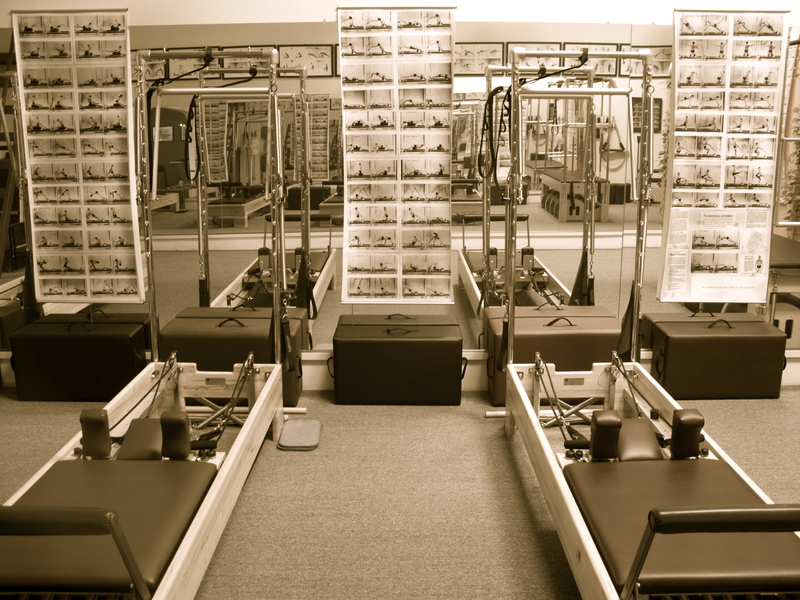 The Teacher will choose one of Pilates’ equipment, for the students to exercise on per session, the Universal Reformer, the Trapeze Table (Cadillac), the Chair or the Contrology Matwork, as each form represents different challenges to ones Mind and Body. The group will progress together at a fun and enjoyable pace through the various levels of the Pilates Method. The general goal is to provide the group with additional strength, balance, flexibility and mobility as well as better and more efficient breathing and a more optimized posture. All classes are by appointment only. Please, no walk-ins.